In many cases it is not possible to retro-fit any extra locks to uPVC windows. Speak to us for guidance and do not attempt to fit any extra locks without a good understanding of how your door or window frame work. 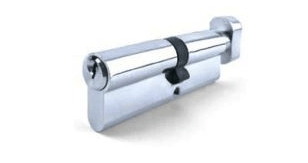 If there is no integral locking system within the framework, there are locks that can be fitted but only usually where the only means of security is a locking handle. There are two main types of locking systems, namely deadlock shoot bolts and espagnolette (multi-point) locking. There is also the option of windows being fitted with high security friction hinges, these locate into the frame on the hinge side of the window. Give us a call for free no obligation advice today!